The Audio Institute is always building a cultural and musical connection with people around the community. 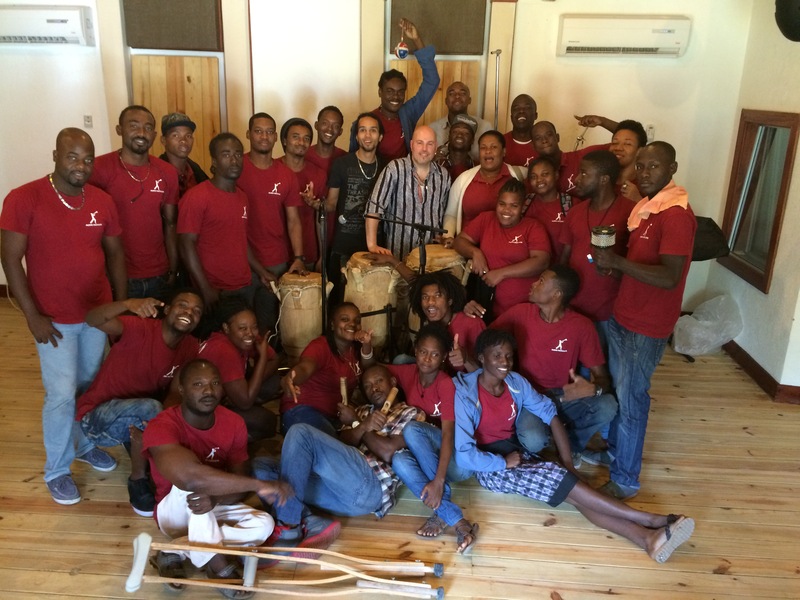 And this month we were happy to connect with Markus Schwartz, a talented and renowned percussionist who held a special workshop for our students. Markus specializes in traditional Haitian music and jazz as well. After moving around Haiti back and forth with his band, he’s decided to come to share his expertise here at Audio Institute. Through his listening sessions and unique lessons our students had the chance to deepen their understanding of musical expression!